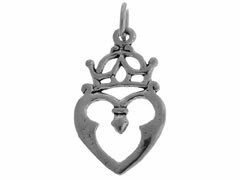 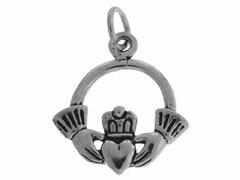 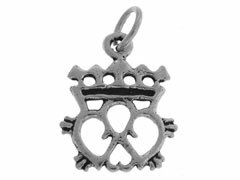 Our Irish themed sterling silver charms are a wonderful way to personalize your jewelry designs. 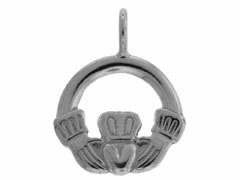 With their lustrous shine and intricate detailing, our sterling silver charms are perfect for adding that special touch to jewelry and gifts. 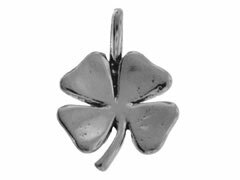 Whether you’re having a St. Patrick’s Day party, making a gift for your favorite Irishman or Irishwoman, or just celebrating your luck at being Irish, our finely-crafted sterling silver Irish charms can be the perfect embellishment for your original designs.